The event is for any parents interested in signing up their child for lacrosse for the first time. 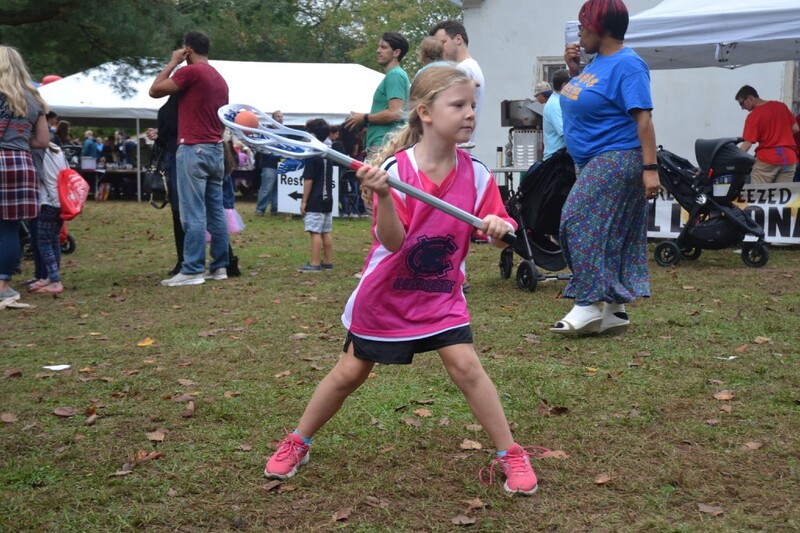 Anyone who is looking for a new sport for his or her child to try out next spring is invited to Cherry Hill Youth Lacrosse’s information session on Monday, Nov. 13. The information session is being held at the Cherry Hill International Sports Center from 7 to 8 p.m.
Get a great overview of the sport from the Cherry Hill Boys Lacrosse Director Todd Ruff. View a demonstration of the skills and get any questions answered. The information session is free to attend. To register for the event, email cherryhilllacrosse@gmail.com. For more information, visit www.cherryhilllacrosse.org or visit the organization’s Facebook page @CherryHillLacrosseClub.